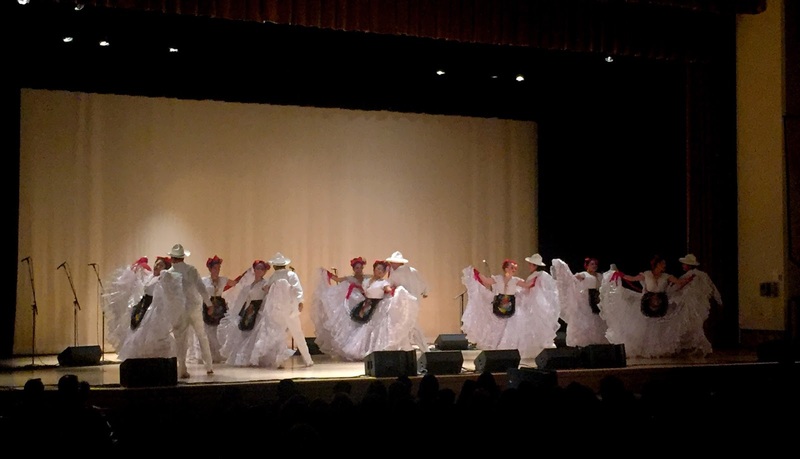 SFUSD students of all ages from six schools performed for a sold-out show at the second annual Viva el Mariachi concert on March 25 at Mission High School. 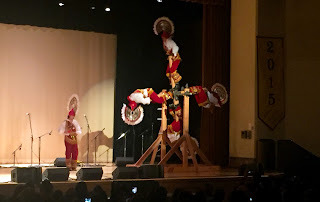 The students performed traditional Mexican mariachi music on a variety of instruments. The concert marked the second year of the district’s mariachi program. The schools that participated were: Bryant ES, Cesar Chavez ES, Buena Vista Horace Mann School, Everett Middle School, Mission HS, and Ruth Asawa San Francisco School of the Arts. The ballet folklorico group Cuicalli, as well as special guests Mariachi Nueva Generacion and Mariachi Aztlán de Pueblo High School from Tucson, also performed at the show. 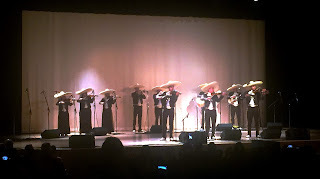 Mariachi Aztlán is a premier, award-winning youth mariachi, founded by our very own Superintendent Richard Carranza.